A Travel Agent. Don't expect an agent to fork over their whole commission to you in the form of credit so you can have a good time, but do expect them to know which cruise lines are offering some in the form of a promotion. The best way an agent can give you onboard credit is through a value-added offer (gifting you something rather than discounting your cruise), and many times this is done through group blocks the agent holds for the purpose of booking their clients. Either way, if you are dedicated and loyal to your travel agent, no doubt they will reward you. 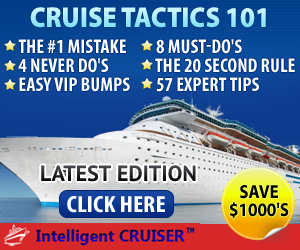 Cruise Line Promotions. 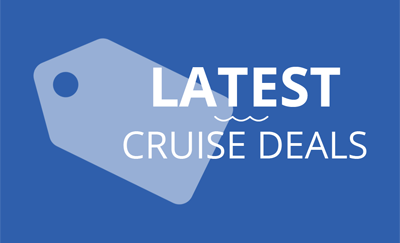 Cruise lines run deal after deal, and many of them come with a specific dollar amount of onboard credit, usually tied in with the number of days sailing or the category of cabin booked. The more money you are willing to pay for your cruise, the more credit you could receive. 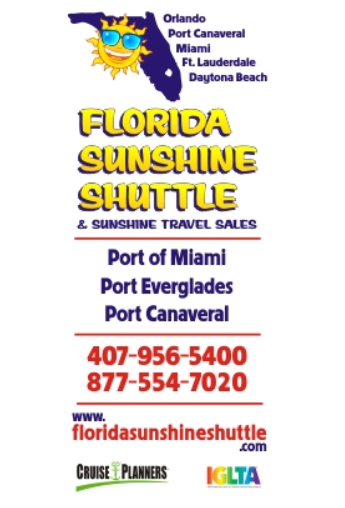 Book Your Next Cruise While On Board Another. 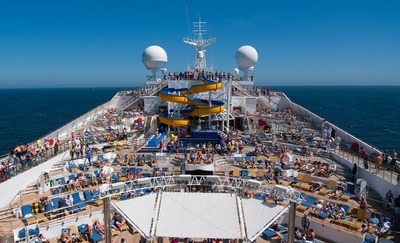 Most cruise lines have an on-board booking program, either a Future Cruise Desk or an entire office staffed by crew members whose job it is to entice you into booking your next cruise with them. After all, this is what builds their loyal customer base. To do this, you would place a small deposit ($100 per person, in many cases) on a future cruise, and the cruise line will reward you with onboard credit, again, tied in with the number of days or category of cabin you intend on booking for your next cruise. In fact, you don't even have to decide right then and there. Instead, the cruise line will give you a year or two to think about it. Refer a Friend. Many lines will reward you for bringing them business in the form of your friends and relatives who may be new to cruising - or new to a particular cruise line - and want to see what they've been missing. Price Drops. This is hit or miss, but worth asking. If you find your cruise price dropped after final payment, the cruise line may issue you the difference in the form of onboard credit - or perhaps an upgrade. Register a Complaint. 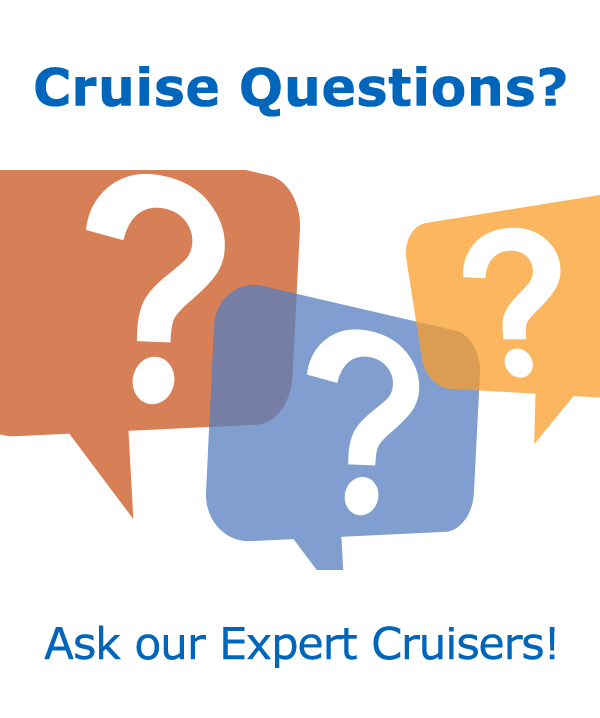 Did you have a bad experience on your last cruise? 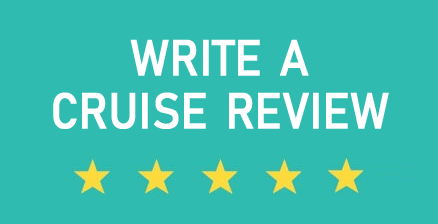 Write a letter to the cruise line, explain what happened, and you may receive a letter of apology in return with a certificate for a discount on your next cruise or for shipboard credit. The amount would most likely depend on the severity of the complaint. 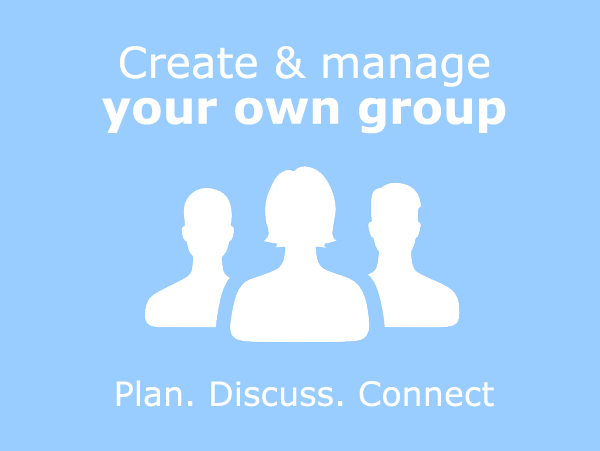 Some assistance from a travel agent will help to assure your letter of complaint gets to the right people. Not all onboard credit is combinable, meaning you may not be able to combine onboard credits received from a promotion with those received as a loyalty reward. But it never hurts to explore all the options. 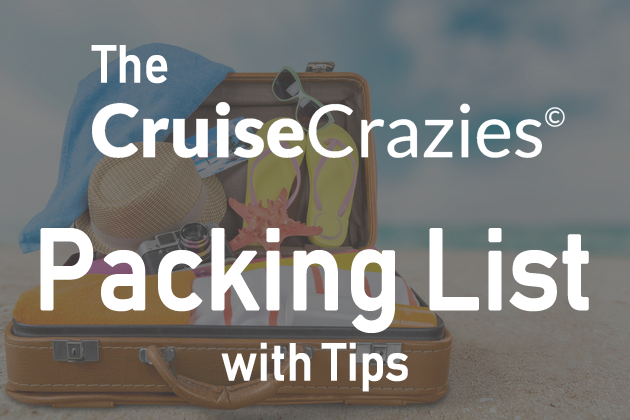 Re-posted on CruiseCrazies.com - Cruise News, Articles, Forums, Packing List, Ship Tracker, and more. Complaints do help. We had an issue once on the Connie and calls post cruise to X proved fruitless until I kept going up the ladder and finally got a hold of a gal who was astounded by how I was treated and as it turned out was the supervisor of one particularly negative guy who I called "Mr. No." She nearly flipped nd gave us $240.00 OBC for a future cruise. I wonder what Mr. No got??? Had 2 other issue with RCI and was dismayed with the initial "no" culture from the first people I called in CS. Again push it up and I did. I did find the supervisory follow up to be everything the initial response were not. I even sent a certified letter to Michael Bailey. I did not rant or rave. The letter I thought was objective and offered a calm view of how I perceived I was treated. So far we have $220.00 OBC, three bottles of wine and two boxes of chocolate covered strawberries and a # to call to Mr. Baileys asst. for any other problems. BTW my letter included praise aplenty for those who were helpful and hopes that front line responders achieve the level of CS that the supers have. I have found that C and A are way better than front line CS. Good work, Larry. It's not just a matter of complaining to the cruise line, but complaining to the right people. Interesting info Jan and Larry! Sadly, all the complaining that we did (in writing, on the phone, etc) to NCL got us no where. Since that time, we have vowed not to cruise NCL. Others may not have had that negative experience and I'm glad for them.